Happy January! I know Christmas is over, but my tree is still up. 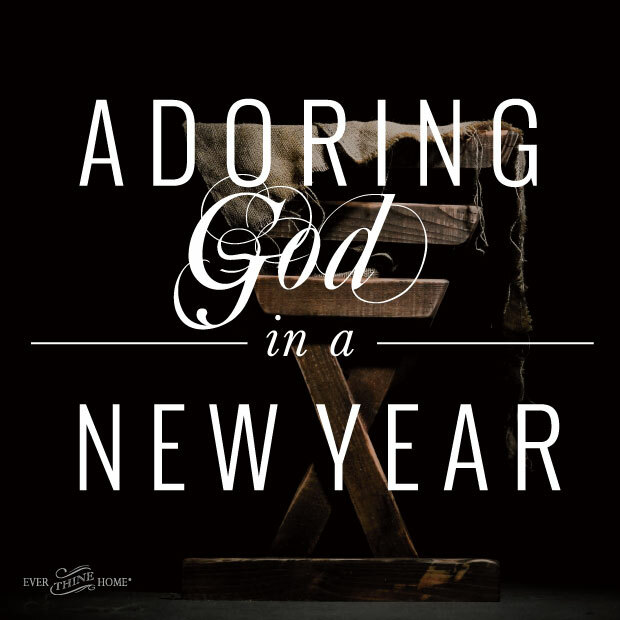 Adoring God doesn’t end now that a new year is here! I remember driving through neighborhoods in early January over years past thinking the still-decorated rooftops must be owned by someone who was either lazy. Or crazy for savoring Christmas till all the holly jolly turned sour. I’m certain that I’m not either one of those. But my lights are still glowing and my ornaments still glistening. That’s because my heart is still worshiping the baby King they remind me of. December is such a rich time. 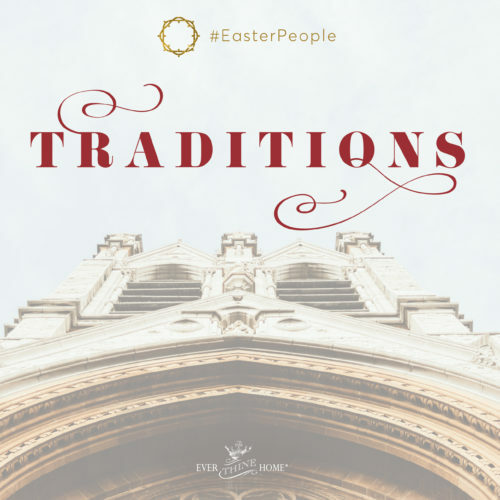 We deck our homes with baby Jesus figurines, don our evergreens with His many names, read the Bible stories aloud at each gathering with family and friends, and sing heavenward praises huddled around heirloom pianos or along with Pandora. I don’t want to pack that away. Yet. So this year, my decorated tree and my candle lit manger scene will sparkle and glow until the weekend of Epiphany, January 6. I like the old practice of celebrating Christmas until this historical event marking the arrival of the wise men. But, like everyone else, I’m focusing on the New Year, anticipating all that God has ahead. I’m staying mindful that looking ahead must be accompanied with looking above. 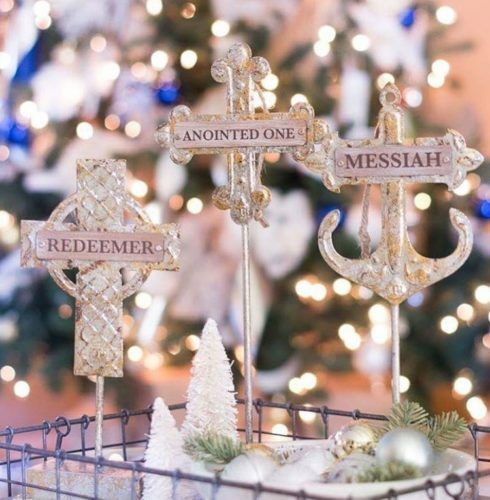 “O Come Let us Adore Him” isn’t just for December. Adoring God is a yearly, monthly, daily, hourly attitude for us to remember, practice and lead our families in. As we step into the new of 2017, it’s equally important to sink our roots into what is old, unchanging, and eternal. I’m inviting you to join us in this continual, regular worship of the one who came to save us. Don’t worry. You don’t have to get your tree back out. 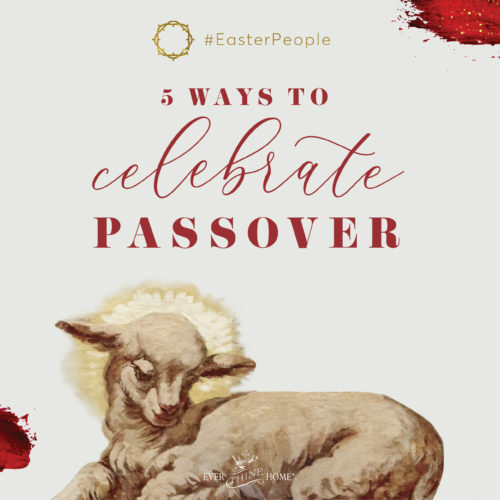 You may want to unwrap a few of your Adorenament names of Jesus though. Hang your favorites in different places around the house. 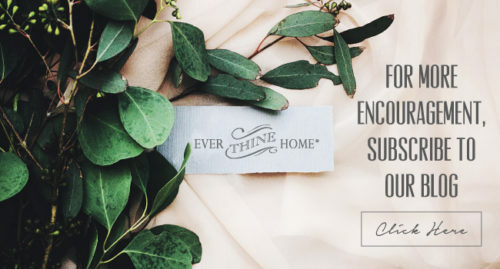 Pin up reminders for yourself to meditate on Jesus as you wash the supper dishes, brush away your morning breath, tuck the kids in at night, and more. Make 2017 the year that you resolve to daily consider the eternal faithfulness of the God who came near to you, knowing you will fail but He won’t. We’ll be focusing on prayer this year, learning how to talk to and listen to our relational God. 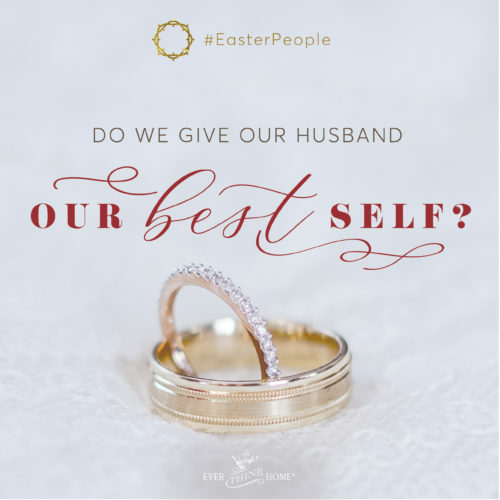 I’d love to have you following along with the blog and praying with us. 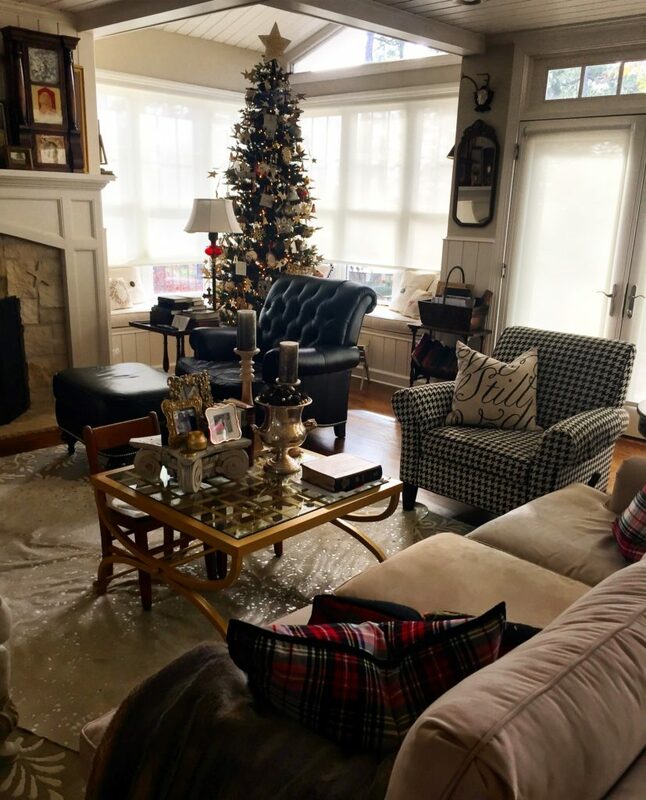 It’s clear that the study of His Word, the praising of His name, the meditation on who He is does not end when the last pine needles are swept clean. May this new year find you adoring God in every regular moment.